Let's have fun with stamps on May 28 (Saturday) at Prism Gallery! Its a sure fire way to beat the summer blues being an activity that's right up the alley of creative kids of all ages. 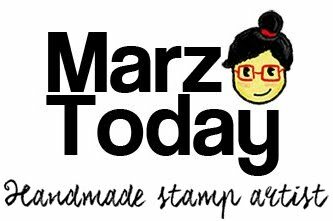 Participants can spend the afternoon stamping away with combination stamps and pre-made stamps. You'll be able to recreate printing methods as seen on my stamp videos so you can make your own prints, decorate notebooks, coasters and your very own tote bag all in one afternoon. This workshop is also ideal for journal, planner, and scrapbook owners who would like to use premade stamps to decorate their items. I will also be doing stamp demos on the spot so if you'd like to see that happen better come along. Workshop fee is 1,700 inclusive of materials, afternoon snacks, and your take home output.